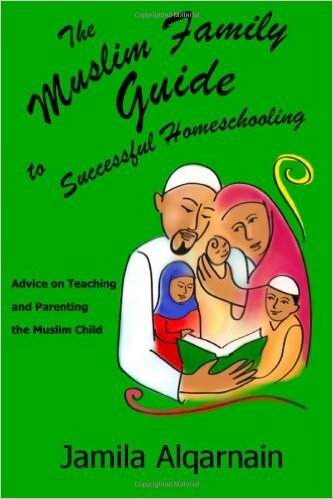 This handbook is a valuable tool full of advice from Muslim families who successfully homeschool their children. This book not only motivates and encourages, but also describes in ‘real life’ experience how to teach your own. We all want our kids to become lifelong enthusiastic learning Mu’min. The Muslim Family Guide to Successful Homeschooling can help you teach your children to develop the attitudes to do just that, Insha’Allah. In essence, your attitudes, outlook and guidance–based on Islamic educational tradition–that is best done everyday at home. This book will help show you how its done.